Completely new interior characterized by clear and straight lines of the dashboard with recessed instruments. 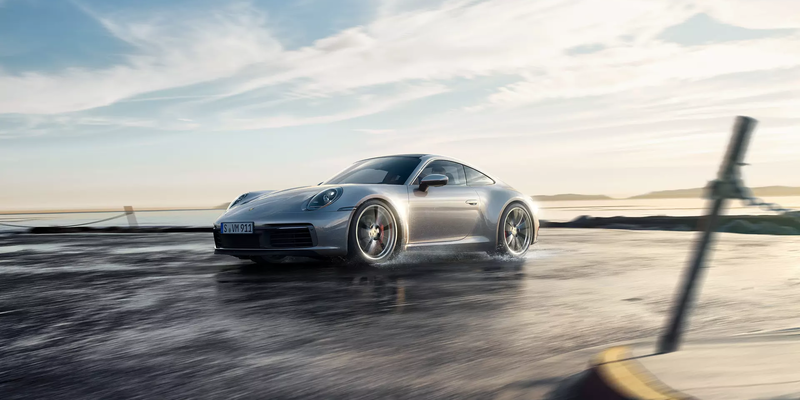 The eighth generation of the iconic Porsche 911 is now faster, more emotional, and more connected than ever before. Reflecting Porsche’s unmistakable design DNA, a more muscular look and completely new interior layout makes the new 911 both timeless and modern. 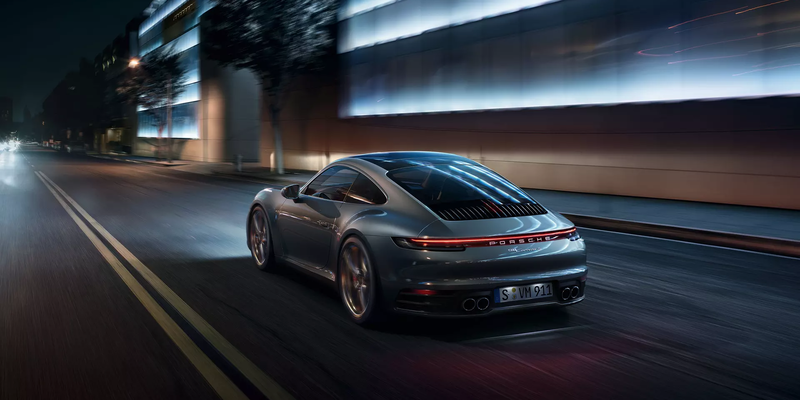 Featuring an increase of 23 horsepower compared with the previous model, the 2020 911 will debut with the next generation of Porsche flat-six turbocharged engines. 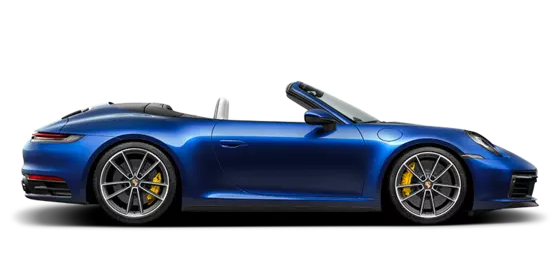 Part of a broadened array of available active driver assistance features, the new 911 includes standard Porsche Wet Mode for increased driver awareness on wet roads and the optional Night Vision Assist with a thermal imaging camera. Drawing inspiration from classic 1970s 911 models, an updated interior has been crafted with a primary focus on ergonomics and driver engagement. Longer, wider, and more poised than ever — the 2020 Porsche 911 defies convention while staying true to its legendary heritage. 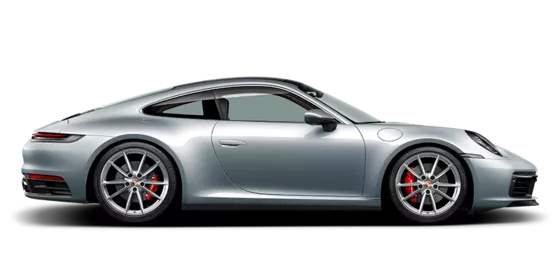 Representing a progressive evolution in design, the exterior styling of the Porsche 911 is thoroughly modern while paying tribute to 911 models of the past. Noticeably wider wheel housings arch over large 20-inch front wheels and 21-inch rear wheels. Up front, body width has increased by 1.77 inches, creating room for a wider front track. Rear body width on both 911 Carrera S and 911 Carrera 4S has increased to 72.91 inches, exactly the width of the previous 911 Carrera 4 and 911 GTS models. The front luggage compartment lid with pronounced contours evokes the design of the first 911 generations, separated by new LED headlights. Helping to reduce weight, the entire outer skin is now made of aluminum aside from the front and rear fascia. Taking inspiration from 1970s 911 models, the completely updated interior of the 2020 911 is highlighted by the clear and straight lines of the dashboard with recessed instruments. 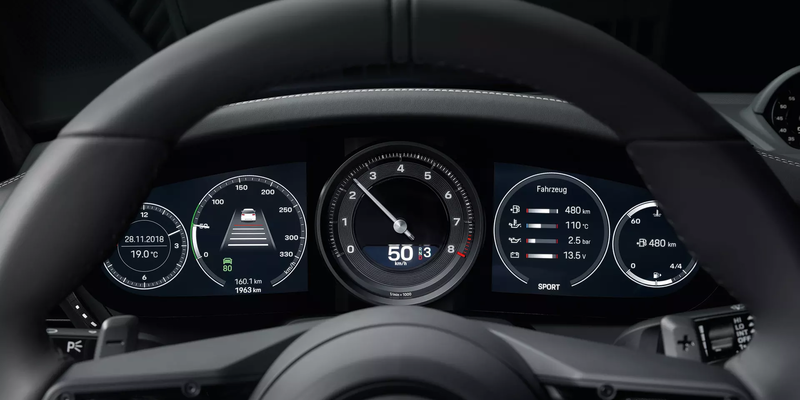 Two thin frameless, free-form displays provide the driver with information on both sides of the centrally positioned tachometer. Optional Adaptive 18-way Sport Seats Plus with improved lateral support hold the driver firmly in place during high-speed cornering. 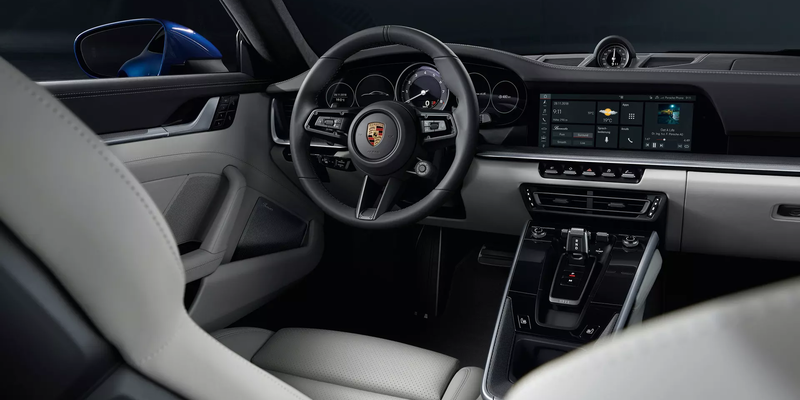 The new Porsche Communication Management (PCM) with a larger 10.9-inch touchscreen display offers comprehensive connectivity to enhance your drive. 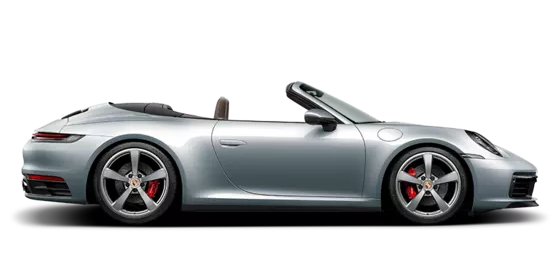 All 2020 911 Carrera S and 911 Carrera 4S models now produce 443 horsepower thanks to a reimagined turbocharged flat-six engine. This results in a 23-horsepower gain in comparison to the prior generation. 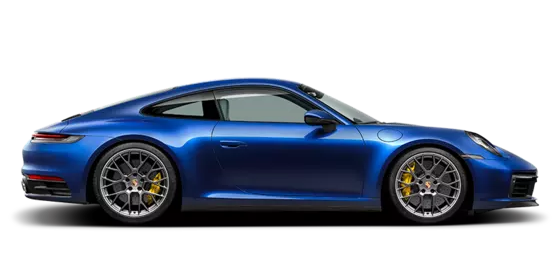 The rear-wheel-drive 911 Carrera S Coupe needs just 3.5 seconds to reach 60 miles per hour from standstill, while the 911 Carrera 4S Coupe with all-wheel drive takes only 3.4 seconds. An optional Sport Chrono Package reduces these times even further by 0.2 seconds. 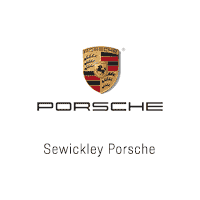 A new 8-speed PDK dual clutch transmission is included as standard and a manual transmission will be offered at a later date. Making its worldwide debut for Porsche, an all-new Wet Mode is now included as standard on every 911. This specialized feature detects water on the road, preconditions the stability control and anti-lock brake systems accordingly, and alerts the driver of the conditions. Also included as standard, a camera-based warning and brake assist system can detect the risk of collision with other vehicles, pedestrians, and cyclists. Optional Adaptive Cruise Control includes automatic distance control, stop-and-go functionality, and an innovative Emergency Assist function for even greater peace of mind. *Manufacturers’ Suggested Retail Price. Excludes options, taxes, title, registration, delivery, processing and handling fee, and dealer charges. Dealer sets actual selling price.